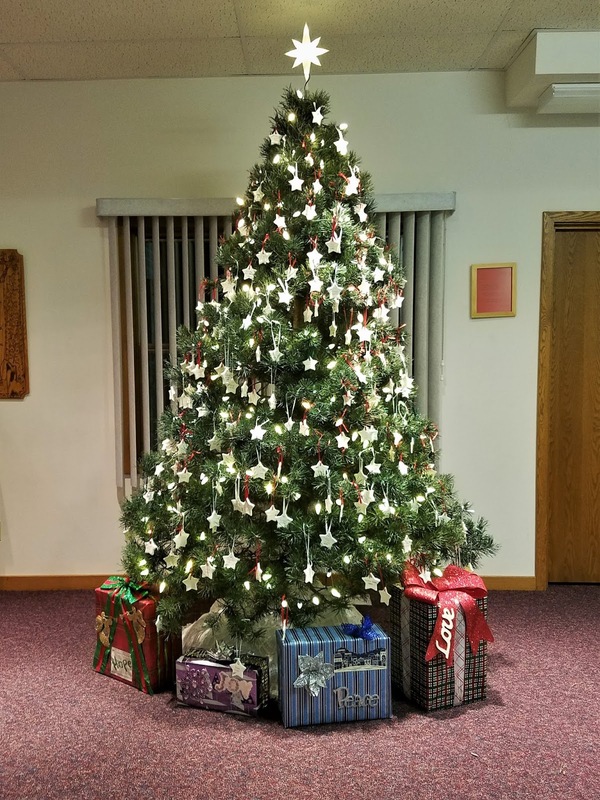 Every church has special traditions this time of year and for our church, my family's favorite is the Advent Star Tree. 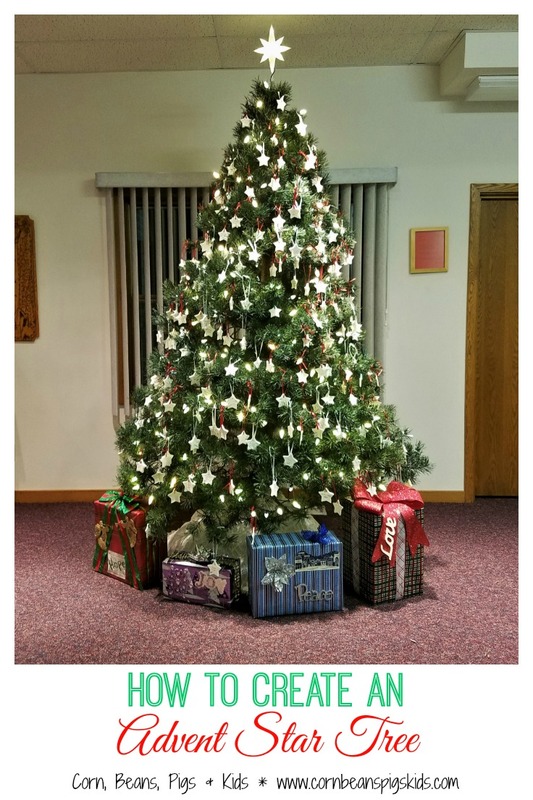 Over twenty years ago, four members of our congregation traveled to an area town's Festival of Trees and they all commented that they thought a star tree on display was a neat idea. The star tree at the festival was sponsored by an organization and they had personalized star ornaments on the tree for all of their members. On the drive home they decided it would be neat to do a similar tree with all of our church's members on it. Luckily, two of those that had traveled to the festival owned and operated a Christmas Tree Farm and the other two agreed to make the ornaments and ask their neighbors (my in-laws) to help with personalizing all of the ornaments. And as they say, the rest is history. About five years ago I started helping my mother-in-law personalize the new ornaments added to the tree and now for the last couple of years I've been in charge of making and writing on the ornaments, as well as my family and I are part of the group to decorates the tree every Advent. 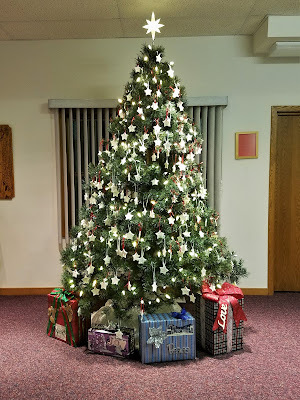 I keep a log of all the ornaments we add to the tree (new members, new Sunday School youth, changes of names, etc) and those that need to be taken off (members who have passed away or moved away). This helps all of us keep the hundreds of ornaments organized year after year. Mr. K next to his star in 2011. One of my favorite days of the year is today. It is so much fun to watch the kids (and adults) look for their name on the tree as they enter church. I have always loved how our church makes everyone feel like they are part of a big family and this tree is just one way that our church welcomes and embraces everyone who calls our church home. 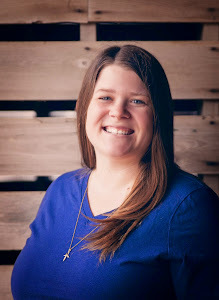 If you are interested in doing this for your church or even for your family or home, I'd love to talk to you to share tips and tricks our church has learned over the years. I feel so fortunate that I am apart of such a special project at our church. Also, if you are looking for a good, long-lasting homemade ornament recipe here you go. The recipe is easy to make and does not require you to bake them. Many ornaments that hang on our church's Advent Star Tree are originals from over twenty years ago. Some do have to get replaced because they have broken slightly or have fallen in the tree's water (FYI - they will dissolve), but for the most part once your ornament has been made it is good to go year after year. Combine all three ingredients in a saucepan. Boil for 1 minute and stir til the dough has the texture of mashed potatoes. Knead and roll out on a surface with corn starch. 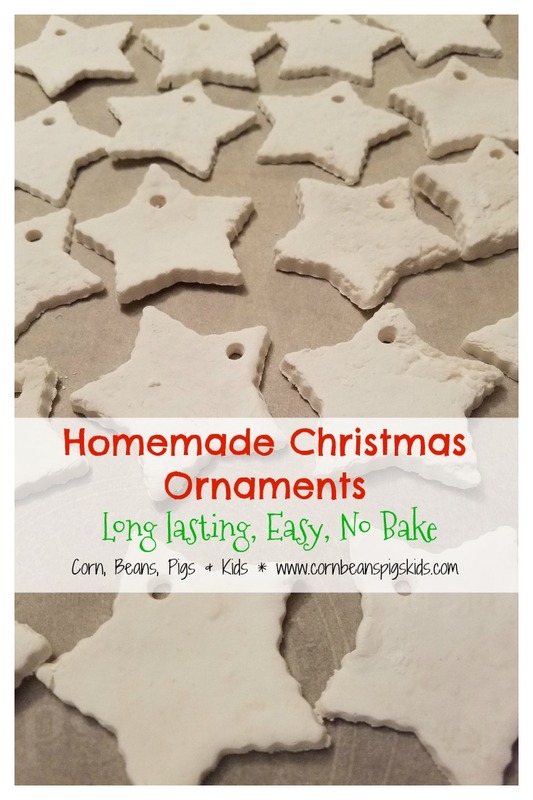 Cut with cookie cutter and use a straw to make a hole on top of each ornament. 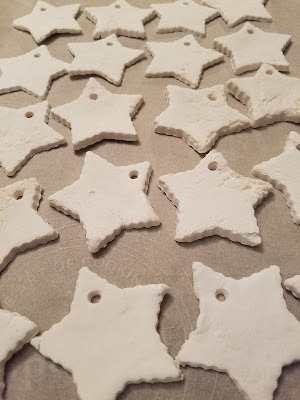 Let the ornaments dry several days. You can write and color on the ornaments with pen, marker or paint. Yields 48 - 2" star ornaments. 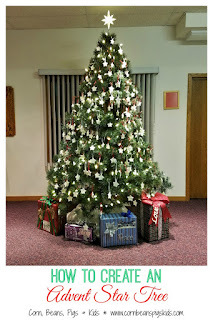 What are some of your favorite Advent or Christmas traditions at your church or home? Be sure to let me know and Comment for a Cause! Many things I love about Immanuel, but this is definitely on the list! Yay for the star tree and for those who make it happen! What a fun idea and a labor of love too. The tree looks beautiful! Merry Christmas! Thanks Carlee! Merry Christmas to you too! I'm completely in love with these! 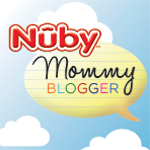 thanks for sharing on our gifts from the kitchen link up for celebrate 365 Blog party! Thanks for sharing this amazing tutorial of advert star tree. i will also try to make this tree at my home. Good information.